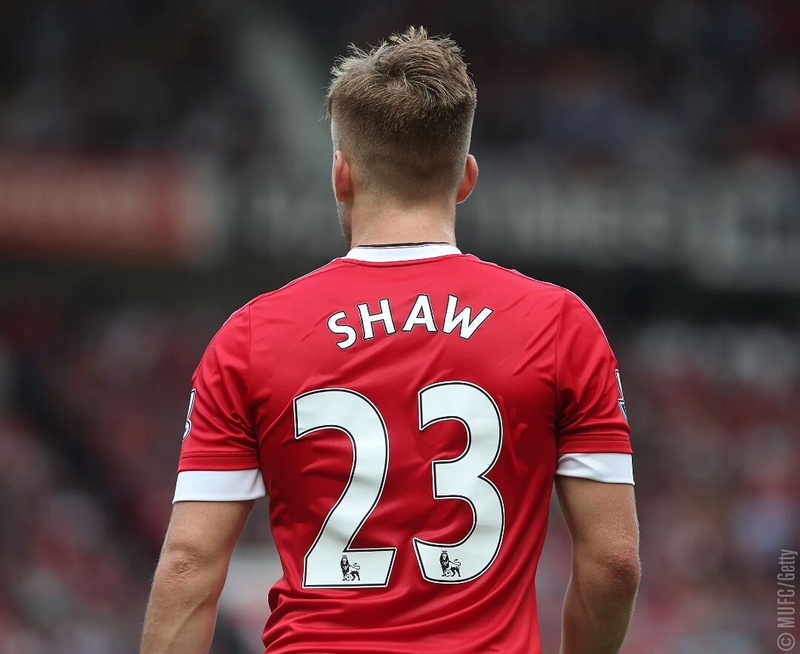 Luke Shaw will reject the chance to join Fenerbahce in January and stay to fight for his place at Manchester United, according to a report from the Daily mail. The England left-back has yet to start this season and may be allowed to leave if suitable offers arrive. However, though there is interest from Fenerbahce, the 22-year-old, who cost United £27m in 2014, has no designs on a move to TurkeyShaw is out of favour under manager Jose Mourinho, who has barely used the player since arriving at Old Trafford in 2016. This season he has played 48 minutes of senior football, both sub appearances in the Carabao Cup against Burton Albion and Swansea City. 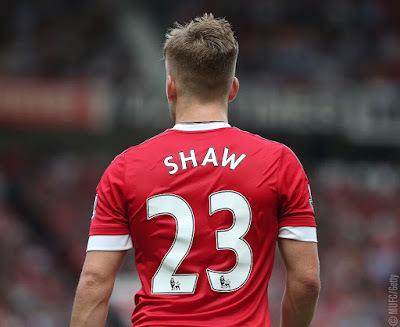 Shaw has struggled since suffering a serious broken leg against PSV in the Champions League in September 2015, at which point he had been first choice left back for United. The 22-year-old is not in Jose Mourinho's first-team plans at Old Trafford, having not featured in the Premier League this season, and is said to be available for a loan or permanent transfer in the new year.